Before you make any decision it is always best to take it to Jehovah in sincere prayer, faith and obedience. In prayer you must sincerely ask for Jehovah to guide you where you are best suited to be. So if you want to be a computer programmer and Jehovah wants you to be an architect you will follow His guidance. It may not make sense to you at the time but in retrospect you will be glad you obeyed His calling. For me I thought Jehovah was calling me to be a electronics technician but instead ended up learning natural medicine which I have used in many circumstances for over thirty years. You must have faith that the Holy Spirit will guide you where you will best serve Christ. 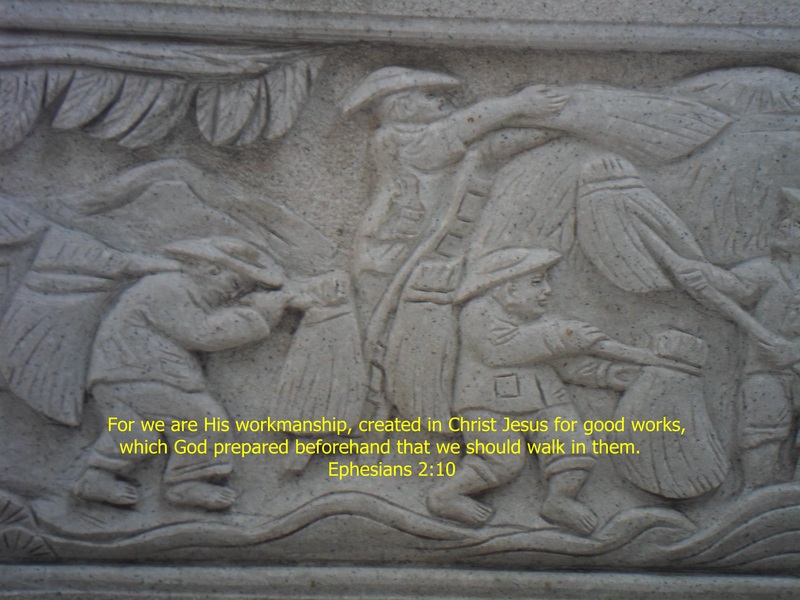 So you may not understand why you are being led to be a carpenter instead of a nurse but then end up working on building homes for the needy in some distant country or in some disaster in your country which leads to a lot more fulfillment. 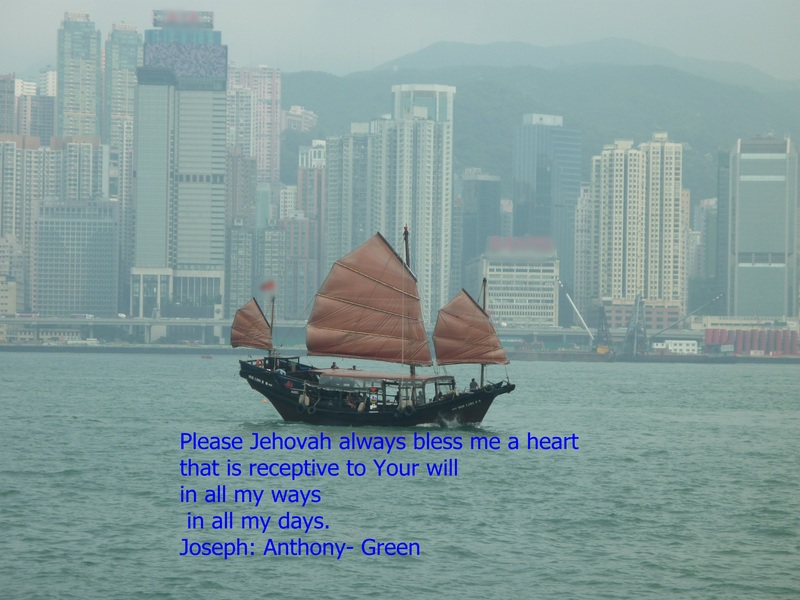 For me I never dreamed of being a teacher but have been used greatly by Jehovah in serving Him faithfully in China for ten years. When you receive your calling you are to be obedient and go where he leads you. Again, for me I never dreamed of being a teacher but have been used greatly by Jehovah in serving Him faithfully in China for ten years. Prayer: Please Jehovah Rohi (God is our Sheppard) bless me with an obedient heart to obey Your wise staff as You divinely guide me through this life on the way to the good pasture You have prepared for this little lamb of Yours. I meekly request this in the name of my most intelligent Sheppard Jesus Christ. Amen. Categories: Christian life, divine calling, faith, faithful, Holy Spirit, obedient, prayer, Purpose, scripture, service, understanding | Tags: Christian life, divine calling, faith, faithful, His Call, Holy Spirit, obedient, prayer, purpose, scripture, serve, understanding | Permalink. As you grow in Christ you will slowly change to become more like Him. Most of the change is very subtle and you will not even be aware of it. So when people mention how much you have changed do not be arrogant and brag about it as if it was of your own accomplishment. 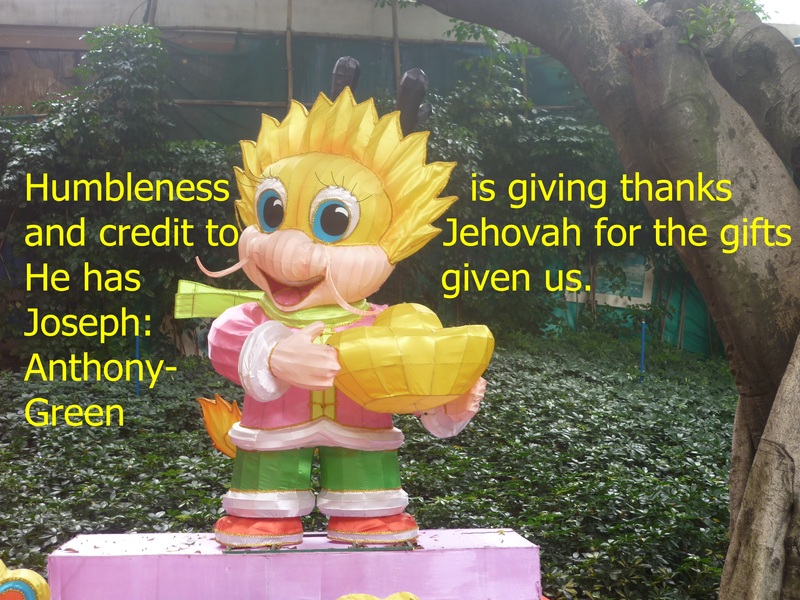 Instead give praise where it belongs to Jehovah. Prayer: Thank you Jehovah Elohim (God our creator) for the wonderful blessing of slowly creating me to be the child you desire me to be. It is a delightful privilege to be so honoured. I humbly ask this in the name of he who accomplished Your amazing purpose on the cross Jesus Christ. Amen. Categories: development, Purpose | Tags: Christ, development, He Did It, prayer, purpose | Permalink.